I don’t remember eating a lot of sugar cookies as a kid. In fact, I’m really more of a chocolate chip cookies girl, but something changed recently. 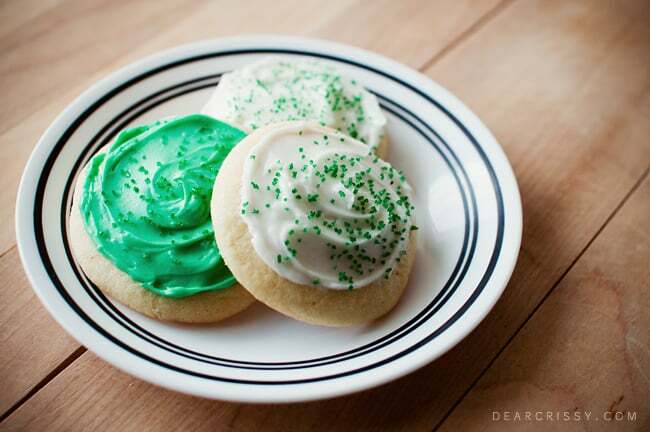 I am not quite sure why, but I’ve had a major craving for soft frosted sugar cookies. I am sort of picky about what kind of sugar cookie I will eat. 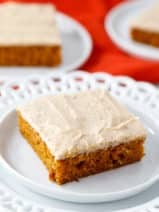 I really love them to be soft, and while it isn’t saving me any calories, I love a thick layer of yummy frosting on top. These cookies remind me a bit of the sugar cookies that you find in the bakery at the grocery store. I have to admit, those taste pretty good to me as well and will do in a pinch when I don’t feel like baking my own cookies. 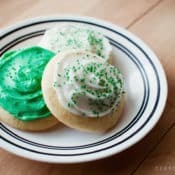 I whipped up this easy batch of soft frosted sugar cookies while visiting my mom earlier this week and we all really loved them. The texture was just perfect. 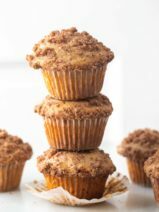 They were so soft, chewy and delicious that I’m going to be tucking this recipe away to use the next time I need to bake cookies for a special gathering or event. Quick tip: I’ve been baking all of my cookies on a Silpat Silicone Baking Mat lately. It’s amazing how perfect all of my cookies and other baked goods turn out when I put them on this mat! I hope you enjoy this recipe as much as we did, these are without a doubt the best sugar cookies I’ve ever eaten. Cream together the butter, shortening, and sugar. Beat in the eggs and Vanilla. 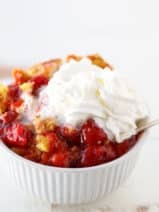 Combine flour, salt and baking powder, and gradually add to creamed mixture. Roll dough into walnut sized balls and roll in the sugar. 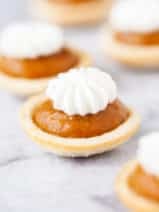 Place them on ungreased cookie sheet 2 inches apart, and gently tap with bottom of glass to flatten slightly. Bake 10 to 12 minutes until bottom is light brown and remove to wire racks to cool. Cream ingredients together in bowl, add food coloring if desired. We did ours green for St. Patrick’s Day! Do you have a tip for high altitude baking? These cookies look very yummy. I usually love the flat harder sugar cookies but these look so good I think I try them out on the kids….thanks for the new recipe. I’m so hungry, I could really use one or two or three… right now! I have to say I can’t find a dairy free icing recipe! We have a boy in my son’s preschool class allergic to dairy. Its not life threatening but I want to make sure there is always something at events all the kids can eat. PS My son starts kindergarten, hopefully these monthly events slop down!! Yummy! Those look so good! I love sugar cookies! Look really succulent. 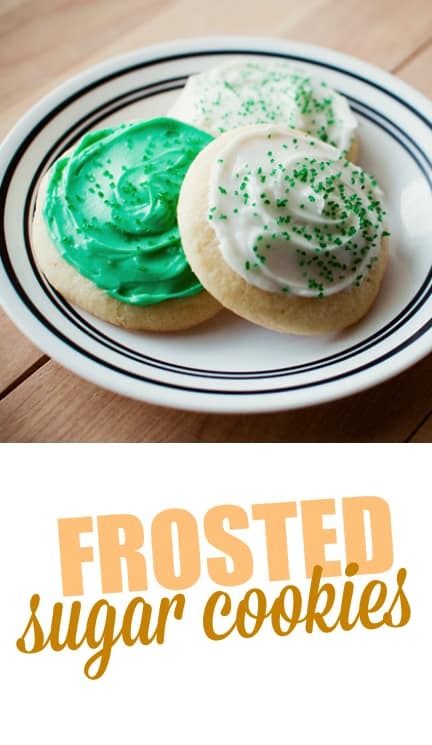 I am a fan of the Flat Sugar cookies but these would be worth a try! Giving you 5 stars girl for beautifully presented cookies!